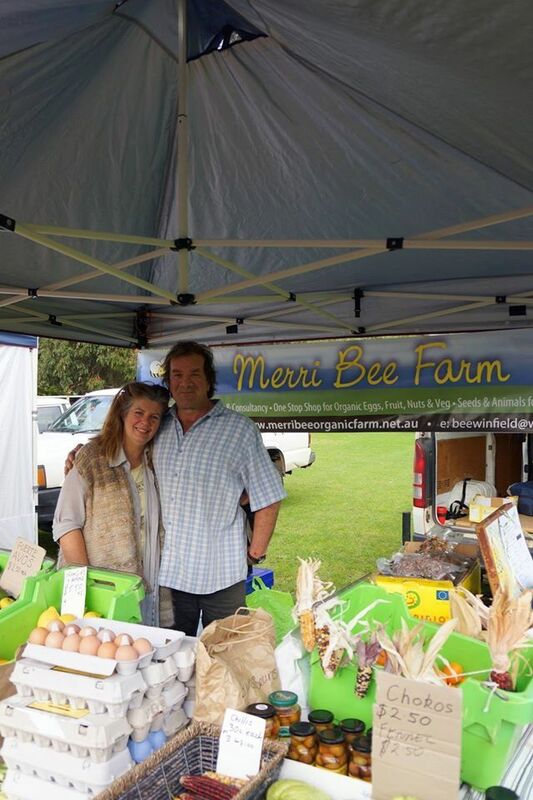 Merri Bee Organic Farmacy is a permaculture & ecosystem we’ve developed over the past 30 years. With over 90 species of fruit, nut and fiber tree now established, Stew and Bee ‘s passion is regenerating healthy top soil on the banks of the Blackwood River. We are excited to be part of the growing fair food movement, providing nutrient dense food to cool the planet & give vibrant health to you !